Why Ben Te'o's absence could have a disproportionate effect on England's hopes of a win in Dublin. 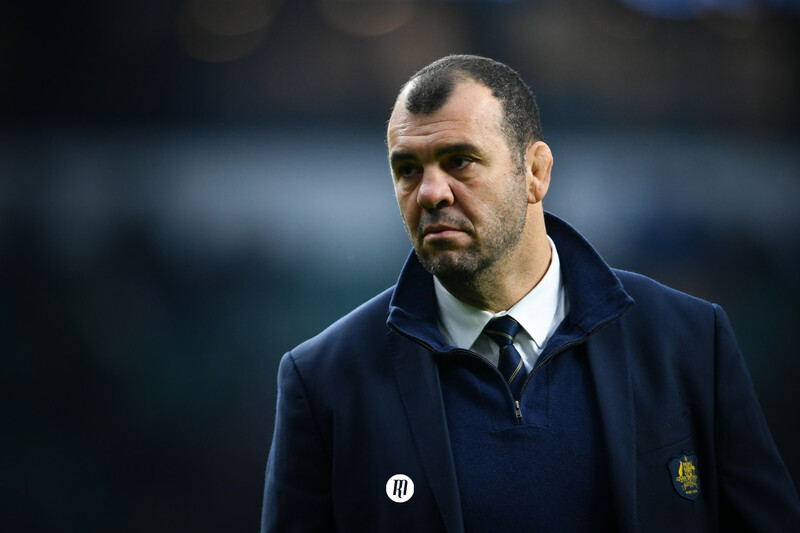 Eddie Jones's England side are prepping for the fight of their lives in Dublin this weekend, hunting a continuation of their fine November form. But for all the promise the Red Rose displayed in November, the mid-week withdrawal of Ben Te'o could have a disproportionate effect on their hopes of a win in Dublin. 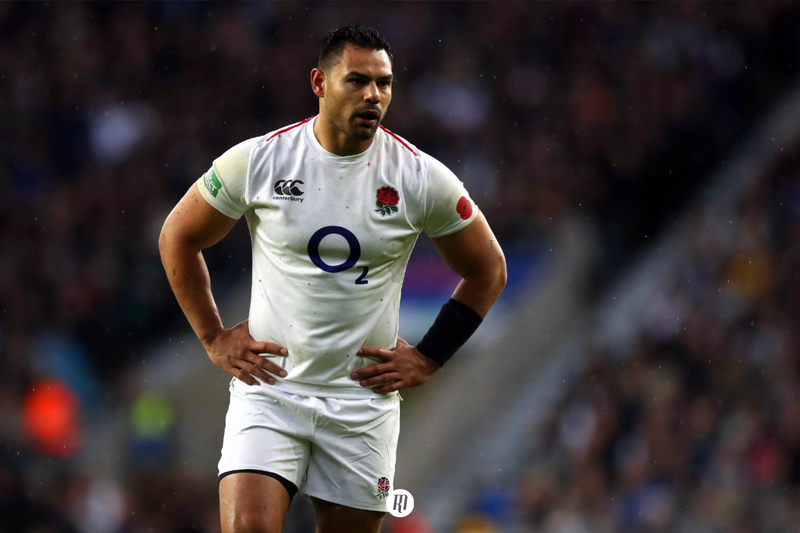 News broke on Tuesday that Worcester Warriors and British and Irish Lions centre Ben Te’o has been ruled out of England’s trip to Dublin this weekend, having suffered a muscle strain to his abdomen during training. While England are still left with a first-rate trio of Owen Farrell, Manu Tuilagi and Henry Slade this weekend in the former Rugby League man’s absence , his mid-week withdrawal is at risk of spelling disaster for a delicately balanced, new-look backline under Australian boss Eddie Jones. One could make for a convincing argument that the 31-year-old, Te’o, stands as the least concerning potential absence from England’s midfield options. Given his transition from League in 2014, his recent injury profile and age, it is not an unreasonable view. However, Te’o’s influence, while less eye-catching than that of Slade or Tuilagi, proved key to England’s hugely successful November campaign. Sandwiched between Farrell and Slade on three occasions last November and Farrell and Jonathan Joseph once in March, Te’o has become to England as Brad Barritt or Hadleigh Parkes are to Saracens and Wales, respectively. 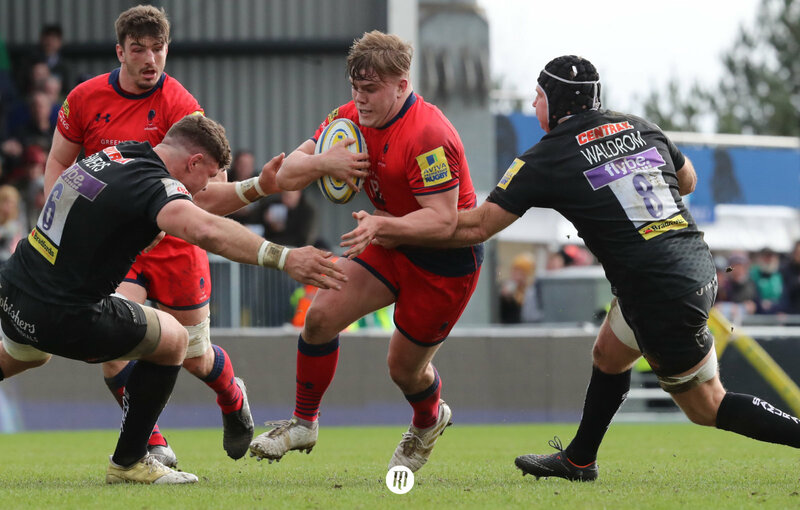 Physical on the game line, on both sides of the ball, and assured in his decision-making, the former Leinster man has acted in a stabilising role in an ever-changing midfield, bringing more to the table than many credited him for during England's autumn series. With Jones opting to crowbar Tuilagi into the twelve jersey this weekend "as a like-for-like replacement for Ben Te’o ", he risks the Samoan-born centre's tendency to shoot up and out of the defensive line to make a bone clattering hit, leaving a gaping hole down the belly of England's defence that an Irish backline possessing robot-like efficiency cutting inside and punishing John Mitchell's defence. England’s November campaign painted a pleasant picture for those who, like me, found themselves screaming for balance in England’s matchday squad following 2018's disastrous Six Nations campaign and summer tour to South Africa. And with this weekend's explosive, ball playing front row trio of Mako Vunipola, Jamie George and Kyle Sinckler, a backrow packed with adept breakdown mechanics and two lineout callers in the engine room, the balance of this weekend’s pack has enjoyed continuity in its recently restored equilibrium. Jones’s glue is fresh from application and still requires a crucial settling period to become fully cohesive. 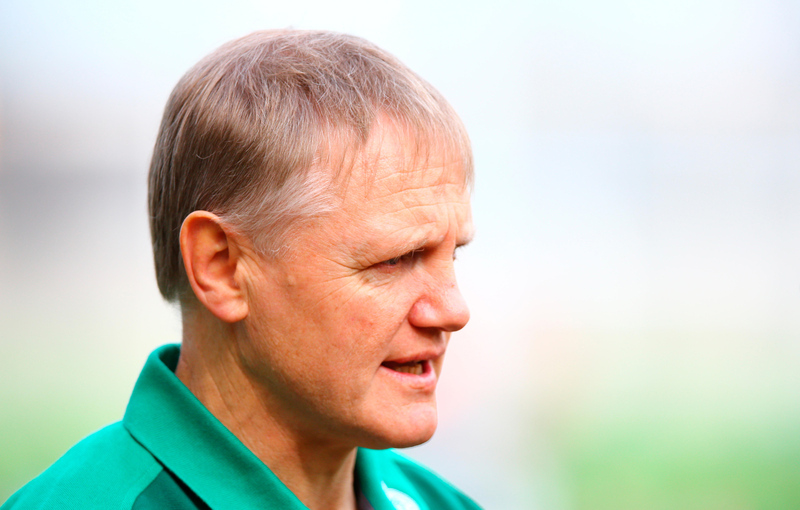 The removal of Te’o from England’s backline could be enough to knock the carefully poised structure when under the pressure of Joe Schmidt's vice-like grip, dashing any semblance of hope of a win in Ireland. 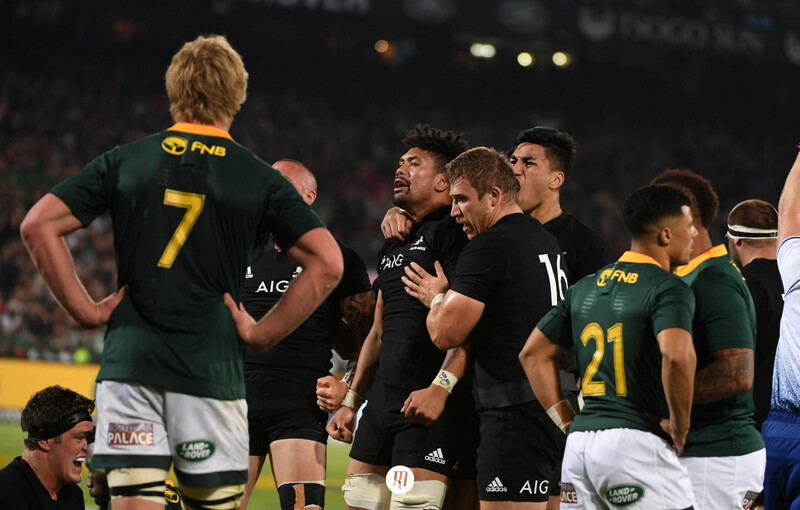 Eddie Jones and co are against the odds in Dublin and the finest details could influence large margins and Te’o’s withdrawal is at risk of becoming the nudge that unsettles the latest version of the English backline. Personally, I'm still backing England for a Dublin win, but my confidence has taken a noticeable knock.